Earn $55.00 in Rewards credit (5500 points) What's This? 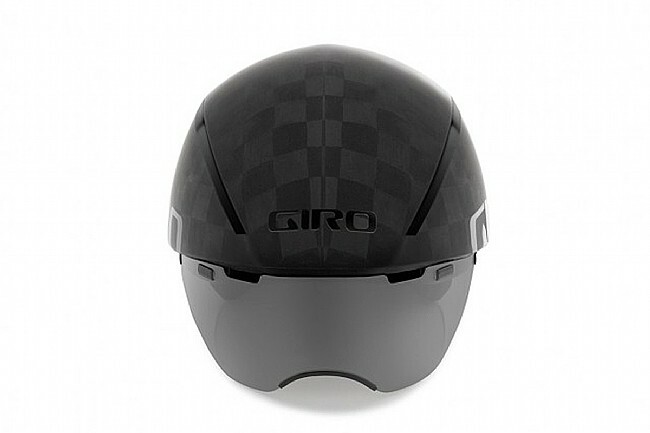 Shaving seconds off your TT means having your kit as dialed as can be, and Giro's new line of Aerohead helmets has been tested and refined with an obsessiveness that will satisfy even the most fastidious time-trialist. 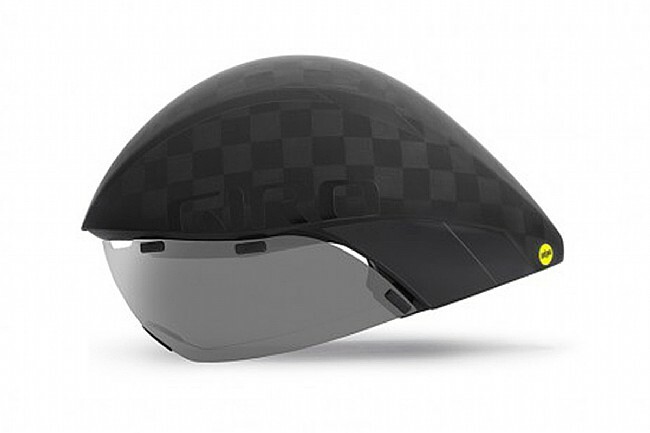 This Aerohead Ultimate MIPS model makes no compromise with a completely streamlined TeXtreme™ lightweight carbon shell. Internal channels in the EPS foam liner keep air flowing so you can cook the course without cooking your head, and it's backed with a MIPS multi-directional impact protection system that helps disperse rotational impact forces away from your head in case of a crash. 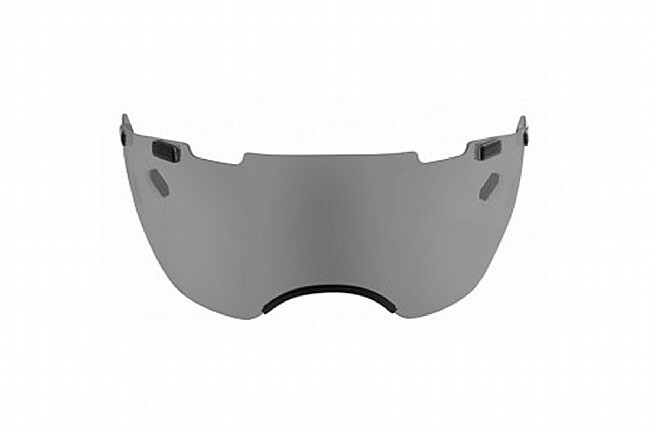 For the very best in optical clarity, the wrap-around eye shield is made by none other than Zeiss® Optics, and its magnetic attachments allows it to be quickly stored in a flipped-up position when necessary. Adjust the fit with a tension adjustment at the rear as part from Giro's Roc Loc® Air system, and comfort up front is provided by a hydrophilic, antimicrobial brow pad. 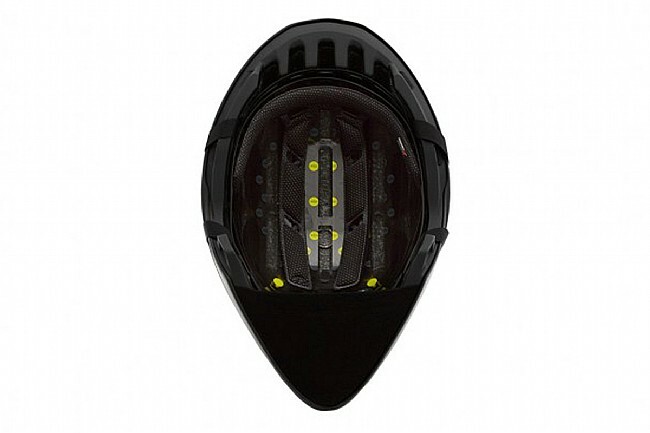 The Aerohead MIPS Ultimate Helmet has a claimed weight of 450 g. Includes travel case and additional clear lens. 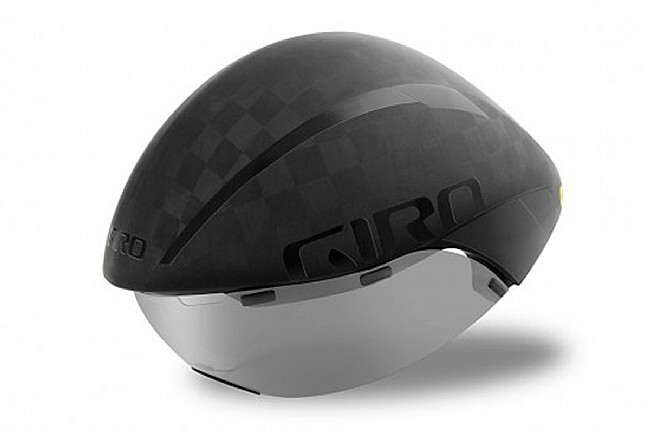 Good helmet, fit is smaller than other Giro helmets.